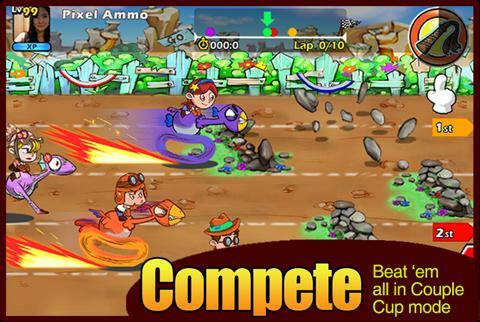 Keri Racing is a new and innovative racing title that fuses social networking elements into an arcade style iPhone game. 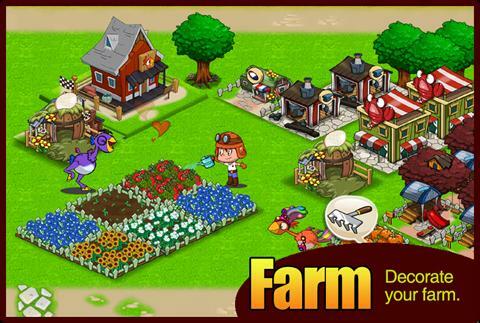 Developed by NeoWiz Entertainment, Keri Racing will soon be available on iOS and will offer gamers exciting PvP racing combined with Farmville-style pet raising. Hatch, care and raise your own Keri bird before letting them loose on the racetrack against real-world friends across 3G or Wi-Fi. Groom your birds for success in Keri Racing through training, stat buffs and unique gear. 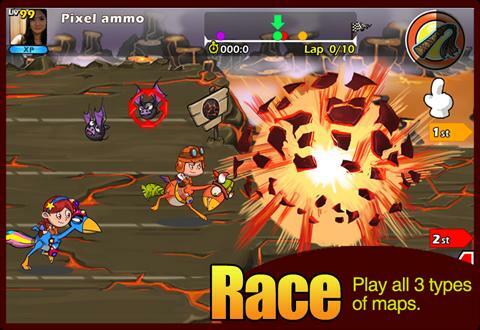 There are three game modes in Keri Racing, over 120 different quests to complete and a compelling storyline. Teamed up with slick animations and colorful graphics, Keri Racing is one title to keep an eye out for this Summer.